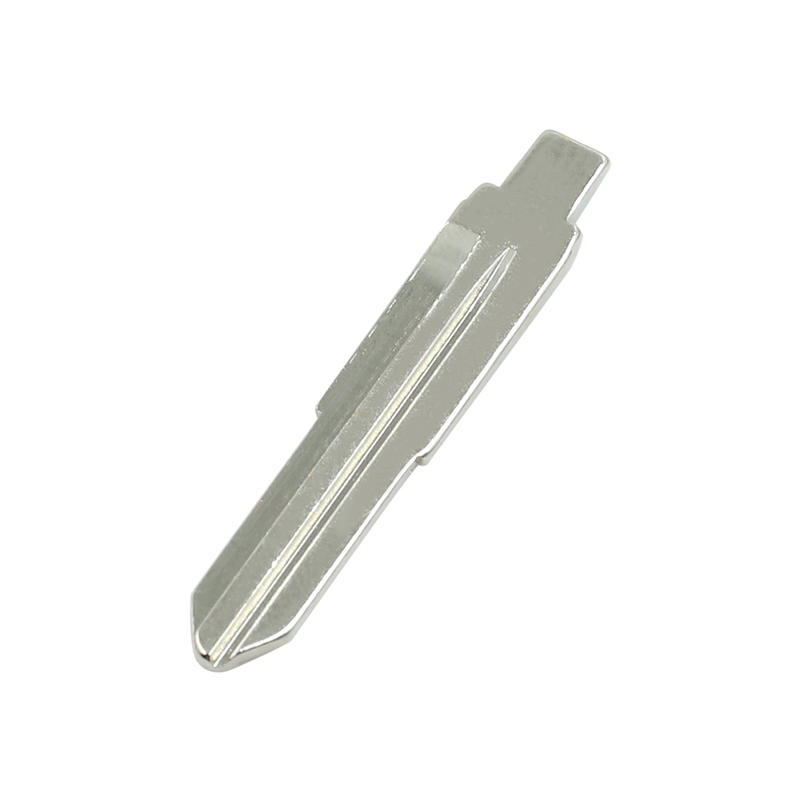 Metal material, great replacement for your old key blade. Easy to install. Open your flip remote, remove the pin that traps the blade, install this one, put the pin back in. Please make sure that your own key blade shape is exactly the same as ours. Then it will be fit.